Saturday, 28th October 2017 – Sold Out! 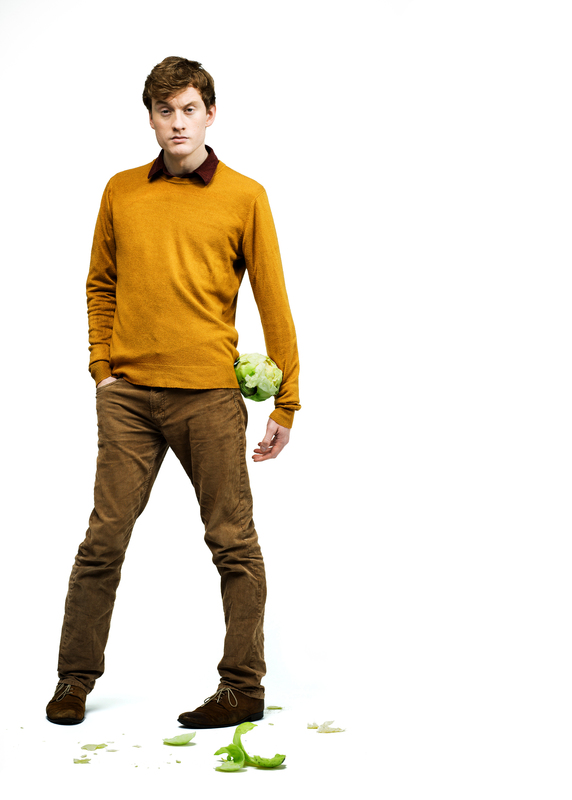 James Acaster is releasing his first ever book this year, James Acaster’s Classic Scrapes, which is going to be a collection of self-deprecating anecdotes about scrapes James has gotten himself into over the years, famed from the slot of the same name on Josh Widdicombe’s XFM radio show. Acaster, who has been nominated for the Edinburgh Comedy Award five times in a row, said: ‘I have lived an extremely blessed life save for enough awful/stupid experiences to fill a book with and so I thought it only fair to fill a book with them. Come along and see him read sneak peaks from the book. Click here to preorder the book. ‘He really is rewriting the comedy rulebook’ (Time Out). ‘A virtuoso display of comic invention’ (Chortle). Tickets for this and other events are available from Waterstones, High Street, Kettering. By post including an SAE to Jaime Ferreira at Flat 1, 15 Havelock St, Kettering NN16 9PZ (cheques made payable to “PCC of St Andrew’s Kettering”). You may also buy tickets by emailing office@ketteringartscentre.com or online at We Got Tickets (subject to a booking fee) or call 07759765824 if you prefer to pay by card. All major credit cards accepted (subject to a booking fee).